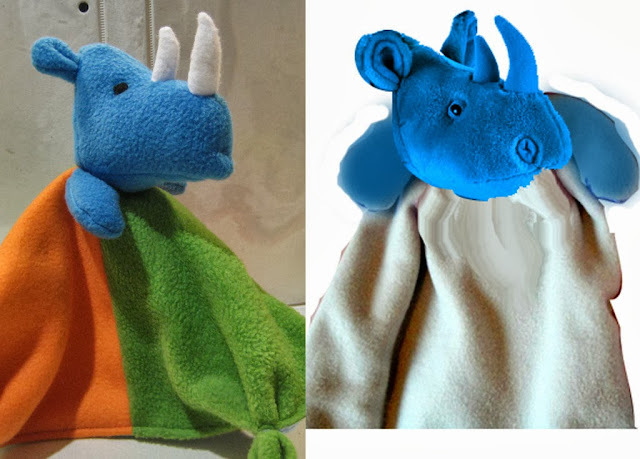 My big kid has been asking me all week to make him a rhino lovey. He found his old lion lovey not long after the little guy was born and has been more attached to it in the last year or so than he ever was when he was a baby. 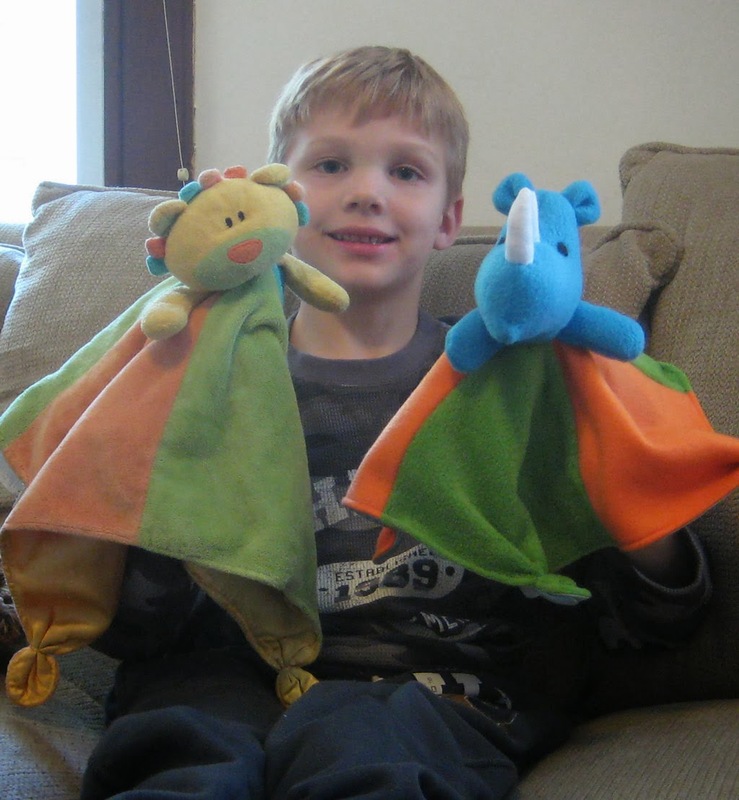 Because he is really into super heroes he has bestowed his lovey with super powers and calls it "All Power Lovey." Now, apparently, All Power Lovey needs a side kick. 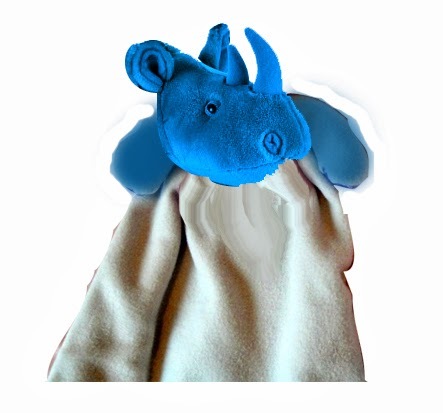 And that sidekick is a rhino.